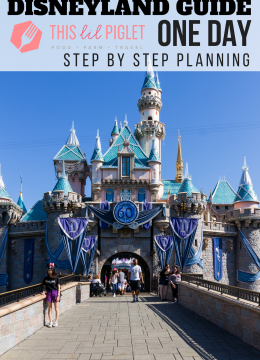 A few years ago I decided to make family travel a priority and when I did I only wanted to most detailed family travel camera equipment to make sure I captured the most intimate family moments frozen in time. The problem was, lugging 60 lbs of camera equipment through airports and along my travels was enough on it’s own without the family and all their belongings. When I reviewed the Fuji X-A2 that all changed; now I’m reviewing the newest version, the Fuji X-A3 digital camera and I love it even more. 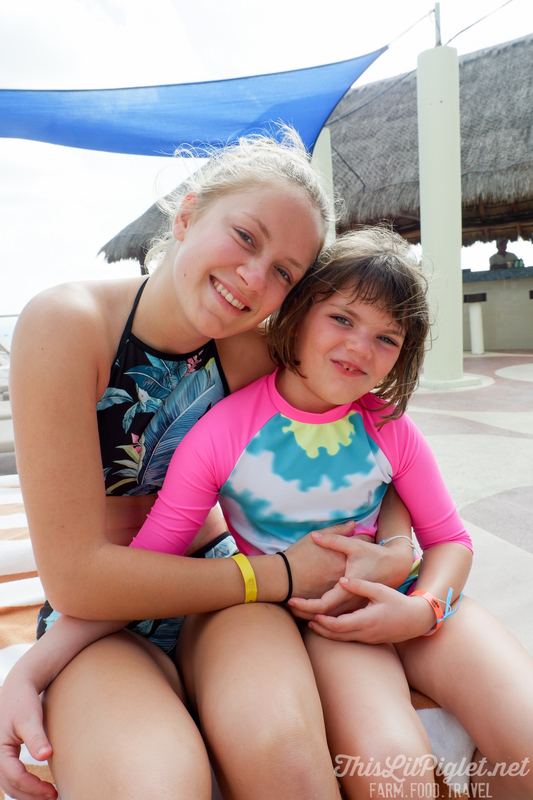 Each year that would go by, I would make excuses for why we couldn’t afford to travel, especially with our big family, and keep putting it off for the next year. After-all, life is short, too much can happen and before you know it years have passed, your children have grown and suddenly your health (or your spouses) has deteriorated where you can no longer travel. It’s easy to say, it’ll never happen to me but I know several people who have passed young or become ill enough travel is no longer an option. Make small sacrifices – For us, we rarely go out at home. Frankly, we work a lot and when we aren’t working at our regular jobs, we are working on the farm or running kids to activities. By the end of all that, we’re exhausted and practically spill ourselves into bed at night. Rarely do we go to the movies, restaurants or on date nights; nor do we don’t have bad habits that cost money. For example, we have little ones at home so we choose to make most meals at home, pack lunches for the kids and my husband for work vs money for takeout or hot lunch at school. We purchase movies at home because we can re-watch, and because it’s cheaper, and we don’t have the extra cost of theatre beverages and treats. Save money – Even a small amount of money at a time for every pay cheque and by the end of the year you will likely have enough for a little holiday. Look for sales – If you have some flexibility, you can easily keep an eye on travel sites to find deals on vacation packages. Save and use travel points – Use a credit card that allows you to accumulate travel points. Depending on the type of point system, you can gain enough points to nearly cover your entire trip once a year. We use a credit card that gives us dollar value back so we pay all our bills, groceries and as many other things as we can on the card, transfer money to the card to pay it off right away and then with the accumulated points on money we have to spend anyway, we get a refund of cash value to use towards travel. Add that on to #2 and #3 and you can have a very nice family vacation. The Fuji X-A3, right. When you do travel, you will want this camera along. Pack your bathing suit, sunscreen, a few clothes, sunglasses and the Fuji X-A3 family travel camera because you will have beautiful photos every time. 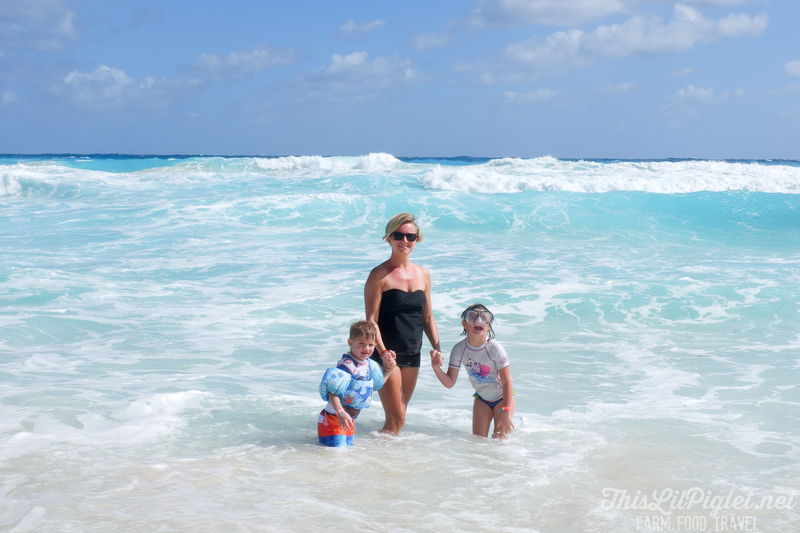 All of the photos in this post were taken with the Fuji X-A3 on a recent family trip we took to Cancun, Mexico. Most were taken on the auto setting to show you that you do not have to be a professional photographer to produce the best photos. Frankly, when you travel with family, you don’t have time to mess with camera settings, just point shoot and hope for the best. With the Fuji X-A3 you can rely on a great picture every time! Touchscreen – One of the main upgrades of the camera from the X-A2 version. The touchscreen allows you to tap on your subject focus, zoom in/out or take the picture by tapping on the screen. Geo-tagging – You can set your camera to assign where the pictures are taken to each image. 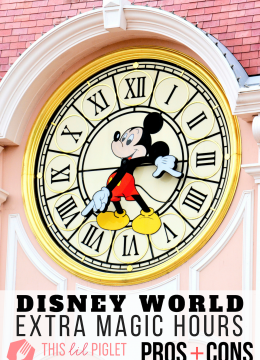 This is a great travel option that makes it easy to remember exactly where you were when a photo was taken or to tag when uploading to social media. Camera Remote – A new feature from the older version. Focus and take images from your smartphone using the app camera remote. A great option when using a tripod for group family photos or night-time shots where a little shake can set a blur. Full HD video recording – High-quality video with reduced camera shake while walking around. Motion Panorama 360 – Automatically stitches together several images for a high-quality panorama view photograph. Battery Life – Long lasting battery life. I was impressed by the battery life; I used this camera for 2 weeks on two separate occasions with high-use and did not have to charge in between. Selfie’s – The LCD can be flipped up so you can take the perfect selfie. Turn the dial to portrait for a smoother brighter selfie. It was a cloudy and windy day in the picture above, of course that didn’t stop us from enjoying our family time poolside but often family travel cameras don’t take the best pictures on days like these. 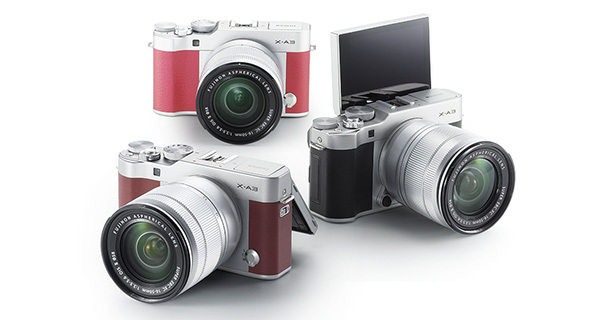 The Fuji X-A3 brightens everything automatically simply on the auto setting; no more missing special moments because the weather won’t cooperate. 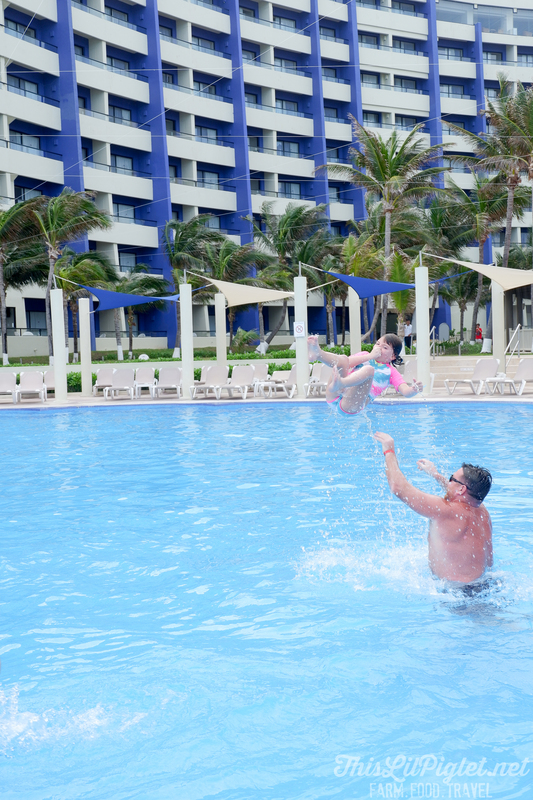 What better way to capture the fun than a mid-air pool throw. Yes, my daughter did ask for more. This picture was taken on the sport setting of the camera dial and images set to continuous for the most crisp results. I was able to capture the moment perfectly with this family travel camera, even the droplets and splashes of water are clear. 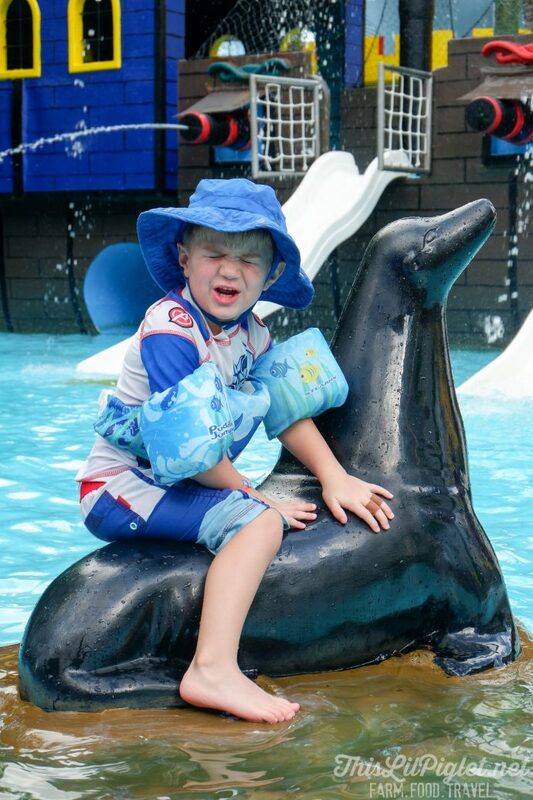 Are you having rough day on vacation? 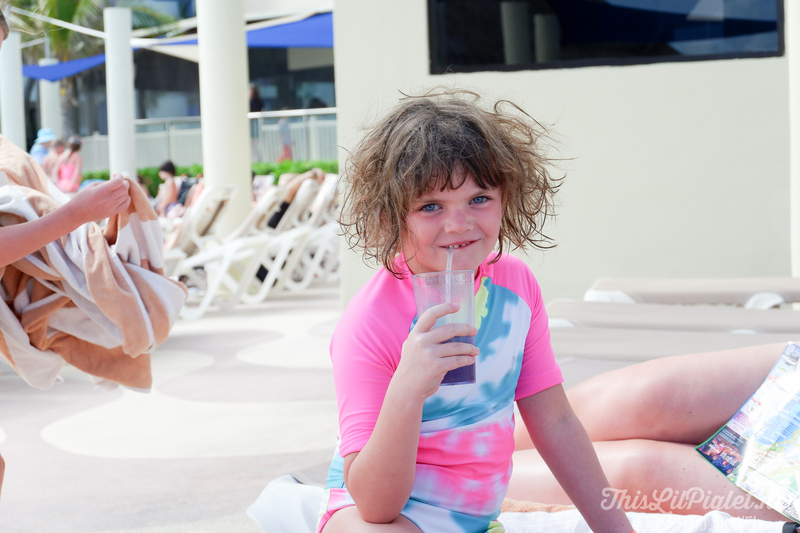 Try the ultimate beach hair don’t care hairstyle and you will soon find yourself laughing. Smirk. I don’t usually use filters that offer unrealistic finished looks to a photograph, like this “Toy” filter on the Fuji X-A3 advanced setting, but I love how this one turned out. 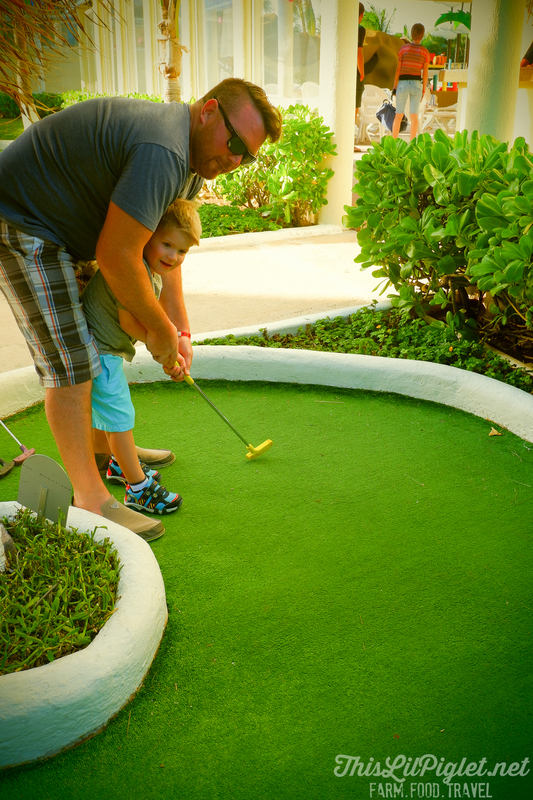 I think it captured a beautiful teaching moment between father and son on his very first time mini-golfing. This family travel camera has the same advanced settings as the previous Fuji X-A2 setting that I reviewed, so I won’t go into great detail about that again here. If you’d like to see exactly what those settings look like or the differences, head over to my Fuji X-A2 review where you will see a lot of custom options at the turn of a dial and a click of a button. Yes, selfie’s! The Fuji X-A3’s touchscreen flips, allowing you to take all the selfie’s you want in any filter or setting you want. The portrait setting allows you to take a picture with smoother brighter results. 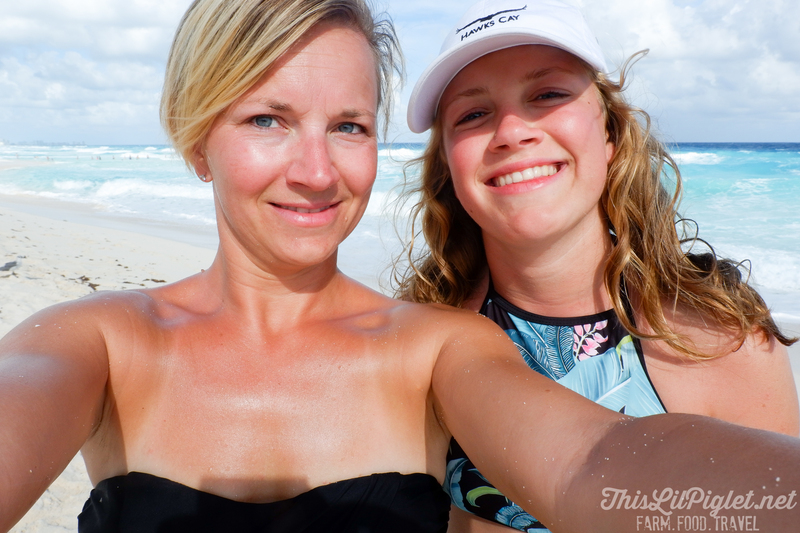 I used the auto setting for this picture of my daughter and I on the beach in Cancun. It was a little bright out which can often washout other family travel camera images but the Fuji X-A3 pulls all colours and has intricate detail, like the grains of sand on my arms in the photograph above. For more great pictures using the FUJIFILM X-A3, check out the hashtags #Fuji4Families and follow me on Instagram. 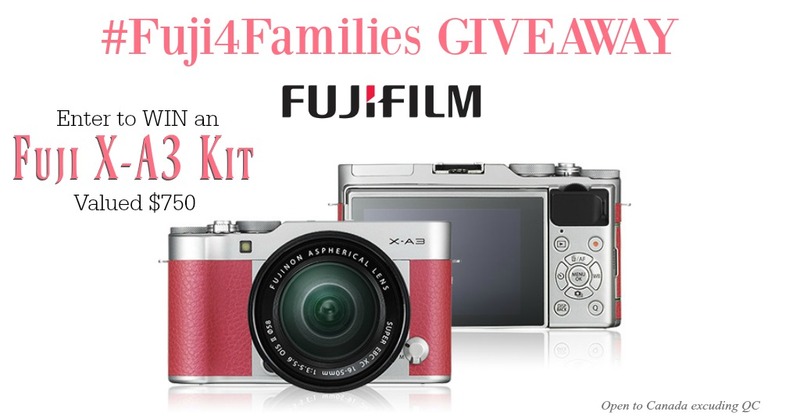 Enter to win a Fuji X-A3 Kit for your next family travel camera in the form below. Giveaway ends February 15th and is open to Canada residents 18+, excluding Quebec. 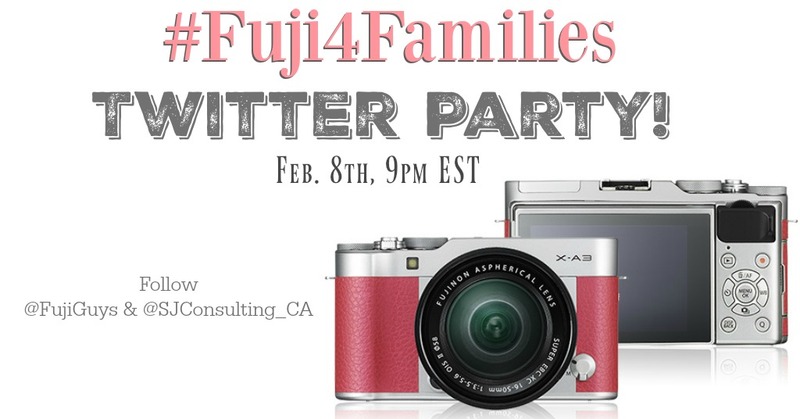 RSVP for the Fuji4Families Twitter Party on February 8th. Official Rules and Regulations are HERE. Disclosure: This is a sponsored post; I was provided product for an honest review. My opinions are 100% my own. I’d take a selfie, something I’ve only ever done with my iPhone! The first picture I would take is a picture of our arrival to the Viking cruise boat in Amsterdam! We are getting a puppy so he would be the first thing we’d be taking pictures of! This camera sounds amazing. Need this camera for my busy family! Ny first pictures would undoubtedly be of my kids. Or my dog if they are both in teenager mode that day 😁. I would take a picture of our next trip to Vietnam! First thing I would take a picture of is my kids! I’d take a photo of my son then have us take a family photo. This looks amazing! 8 have a big/bulky canon and she. Now with extra lenses it’s a nightmare to travel with. Excited about the wifi and app capabilities… your pics are amazing! I’d love to capture those sweet moments our children are off exploring. I would take pictures after the first big snowstorm which I guess is coming Friday. I would most likely take cow pictures first! Would love to capture high quality shots of a newborn calf. The first picture I would take would be of my daughter. Not only is she my heart, but she is so photogenic too! These pictures came out fantastic. First picture I would take is of the wintry landscape in Ontario! I would take a picture of my daughters & their grandmas. Sit them down together with ice cream cones and capture all of the grins & giggles. I never realized how important pictures like that were until after my Grandmother passed away. Treasure the moments, and don’t forget to take a picture! First pic with the camera? It’ll be a picture of my feet in my chair as I accidentally press it while figuring out how to use it! First picture I’d take? My dog! I’ve had her for a year and she’s a former breeding dog with a new lease on life at 8 years old. She’s an Aussie Doodle and I can’t get enough of her! I also work in social media, so the next pictures I take would likely be clients when I’m on site to get new content. I would use it to take a photo of my university graduation! I would absolutely love to have a real camera. Most of my pictures are taken with my phone, unless I’m with other family or friends that can take a picture for me. I have 3 kids and 1 fur baby who I’d love to take beautiful pictures of. Your photos and family look fantastic. I enjoyed the twitter party, however I’m not very good at it, however all your twitter parties I’ve been to have always been FUN. This camera kit sounds amazing! 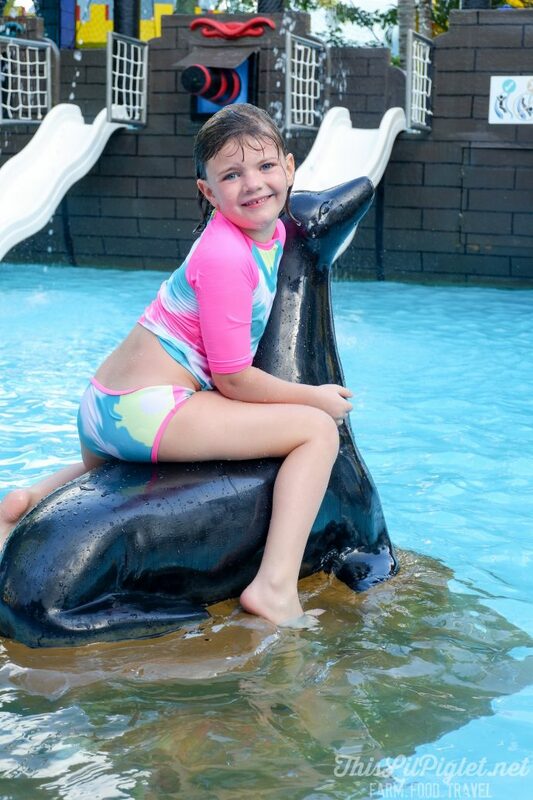 I would love to first take pictures of my child and our upcoming trips to Florida and NYC! Can’t wait! I would definitely take a picture with my twin, my friends, places I go to, and food!